I’m a big fan of starting Thanksgiving Day with a bit of exercise and the best venue for that is a Turkey Trot. Why? Because I’m also a big fan of eating whatever I want at Thanksgiving. I am not one who is going to give you tips and tricks to not eat your weight in pumpkin or pecan pie. (Mostly because I could totally drink a glass of water and eat an apple and still eat all.the.things at dinner. Might as well just eat all the things.) In addition to benefiting your health, most Turkey Trots also benefit local charities. 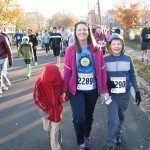 SOME’s Thanksgiving Day Trot for Hunger – With 10,000 participants, So Others Might Eat’s race is on of the bigger races in the area (it might be the biggest, but I did not do an exhaustive search.) 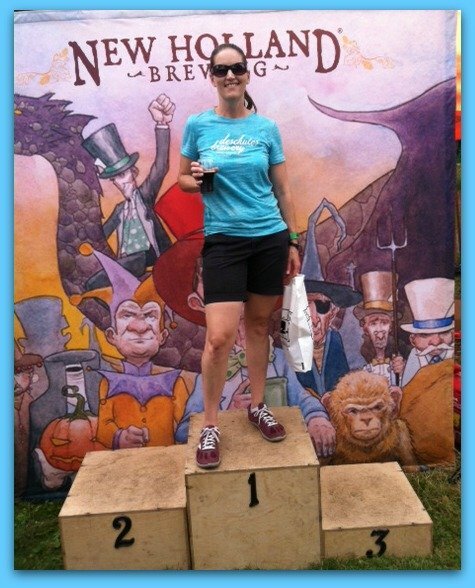 The proceeds from this race go to support services for the homeless and hungry in DC. The race starts and ends at Freedom Plaza. Packet pickup occurs at Whole Foods in the days leading up to the race and near the start on race day. You can run a timed race for $45 or untimed for $40. Start time: 9am (timeed), 9:15am (untimed). 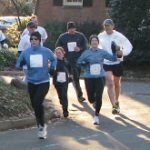 Cheverly Turkey Trot (MD) – For $30 ($35 after November 13th), you get a timed race and a long sleeve shirt. There is also a free (bring a nonperishable food donation) 1K fun run/walk for the entire family. Proceeds will benefit the children of Gladys Noon Spellman Elementary School and the Cheverly Food Pantry. Start time: 9am. 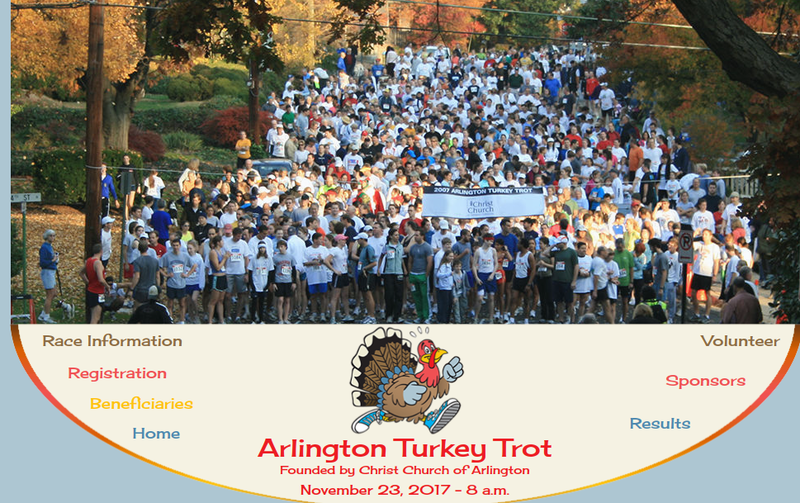 Arlington Turkey Trot (VA) – This is a popular local race that raises funds for a variety of local charities. At $45, it’s a bit more expensive than some other local races, but all proceeds go to the aforementioned charities. 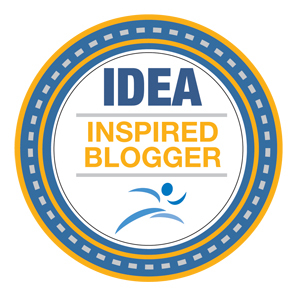 It has grown from a few hundred runners to a few thousand in the years since it started. It is super family friendly (which in the past may have resulted in some challenges with dogs on leashes) and offers a packet pickup for on Tuesday and Wednesday afternoons as well as on Thursday morning. Start time: 8am. 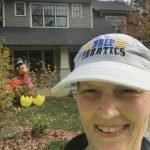 Alexandria Turkey Trot – Want a couple more miles? 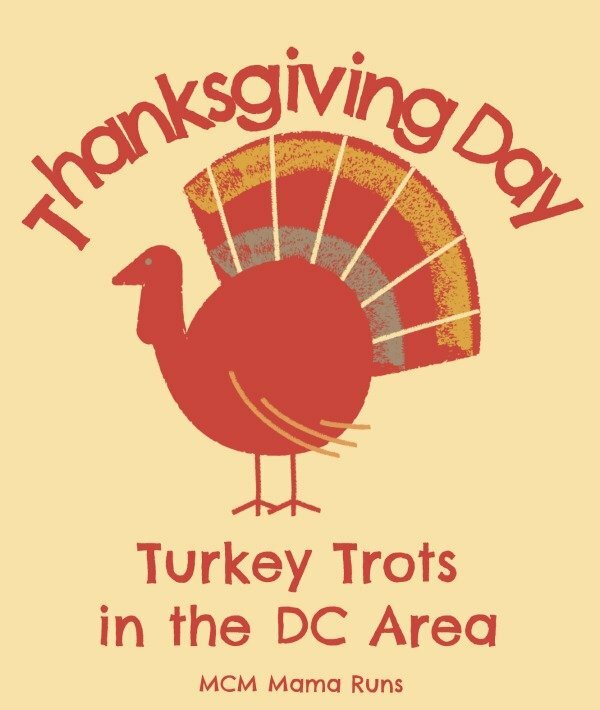 The Alexandria Turkey Trot has been around for 42 years and offers a 5 mile race. You can get the most bang per mile here! Register online for only $20. If you’d like a t-shirt, another $10 gets you either a long sleeve cotton shirt or a short sleeve tech tee. (Personally, I love this option as I have more shirts than I could ever possibly wear. In fact, one of my kids once told me he was afraid he was becoming “Turkey Trot Boy” because he had so many Turkey Trot shirts. Needless to say, I bought him some new non Turkey Trot shirts to wear.) This race is very family friendly and offers packet pickup in the days leading up to the race and on race morning. Feel free to support their local charity by bringing a couple of cans/boxes of nonperishable foods. Start time: 9am. 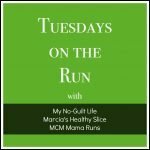 Turkey Chase (MD) – This is for those of you who really want a workout. No pets or strollers are allowed on the course and runners must maintain a 14 minute per mile pace or faster. Runners are started in waves based on expected finish time/pace. Don’t worry though, there are shorter options for families, including 2 miles, a 1k challenge run, and a 50 M Tot Trot. $46 for the 10k, $21 for the 2 miler, $15 for 1k, and $10 for the Tot Trot. Packet pickup is the Friday, Saturday and Sunday before Thanksgiving, as well as on Thursday morning. 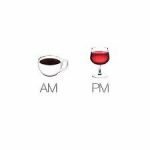 Start time: 8:30am. Are you planning to run a Turkey Trot this year? I’m actually volunteering, but I’ll definitely be hitting the streets for a run after I’m done. I’ve actually never done a turkey trot! I know, crazy right? Sometimes I feel guilty because a good friend of mine actually organizes one every year. I will have to get out and do it sometime. That’s great there are so many options in your area! We have a few but we usually travel on Thanksgiving day so that prohibits me from running one.